In surgery, you canÂ’t always have your cake and eat it too. Doing any operation results in changes, e.g. a scar, that cannot be reversed and may affect the ability to do future surgery successfully. A striking example of this is cosmetic abdominal surgery using laser assisted liposuction. For years, the gold standard for cosmetic improvement of the abdominal area has been a Â“tummy tuckÂ” or abdominoplasty. This is an operation which requires making a long incision low in the abdomen, releasing the skin from the muscle below over part or all of the abdominal area, repositioning the belly button, then pulling the loose skin down, removing the excess and sewing things back up. The result is the flattest, tightest abdomen possible. It is a great procedure and frequently as part of the popular Â“mommy makeoverÂ” to deal with loose skin and lax muscles after pregnancies. The down side is that it is extensive surgery requiring a recovery period of up to 4-6 weeks for return to full activity, and leaves extensive scars. These can range from very fine and inconspicuous to very visible and even unsightly, even in the best of hands. Liposuction, introduced into the U.S. several decades ago offers an alternative. It can remove fat and flatten a tummy with much less down time and leaves only a few tiny scars of a quarter inch or so. Sounds great, right? The downside, however, is that no muscle tightening is possible with liposuction so this limits how much the abdomen can be flattened. Good results depend on the ability of the skin to retract. For women who have had one or more pregnancies, the skin has often lost much elasticity so it wonÂ’t retract well. Suctioning out the fat may leave loose and hanging skin that can look worse than what the patient started with. Doing liposuction in a patient who needs a tummy tuck is just asking for an unhappy patient. The newest iteration of liposuction is laser assisted liposuction. Devices for this include CoolLipo, SmartLipo, and SlimLipo machines. What all have in common is that they use a laser of some form. 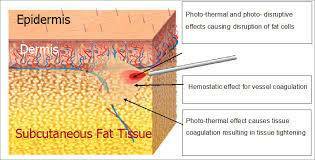 Before the actual suctioning of fat is done, a laser is passed into the fatty tissues scheduled for liposuction and the laser wand goes back and forth through the fat delivering the laser energy dialed in by the surgeon. The idea behind using lasers is to Â“pre-meltÂ” the fat to make it easier to suction out and to heat the skin from underneath to cause it to tighten. 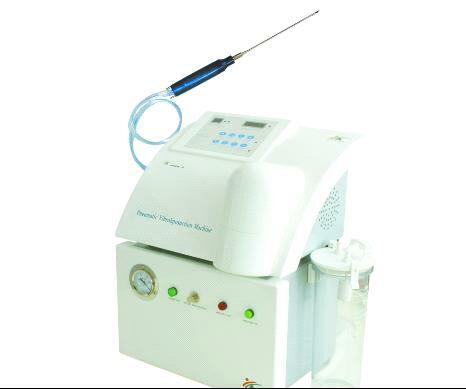 Supposedly, the skin contraction induced by the laser will eliminate the problem of loose skin. It worksÂ….sometimes. The effect of the laser is not wholly predictable and there is a narrow window between no effect and heating the skin so much that you burn the skin. The technology is not as precise or effective as manufacturers claim. One of the problems nobody talks much about is what happens if the laser liposuction doesnÂ’t produce the desired results. The skin may not tighten sufficiently and/or the skin may have an uneven contour. The obvious solution, even though it means a second operation, would then be a tummy tuck. Those of us who have had occasion to try to do a tummy tuck on patients who have been unhappy with their laser liposuction results have found that the laser lipo produces massive scarring of the fat beneath the skin. In many, if not most, cases, the skin will be so scarred underneath that no amount of releasing, pulling, and tugging will pull it out and make it smooth. The dissection can be a nightmare of trying to chisel through concrete-like scar, with little in the way of results to show for the effort. Â“CosmeticÂ” surgeons (many of whom are not plastic surgeons at all) claim that laser lipo is Â“less invasiveÂ” and Â“saferÂ” than tummy tucks. I dispute this. It is a truly invasive procedure with real risks, just like any surgery. Often these individuals are not trained to do tummy tucks and cannot offer this option. 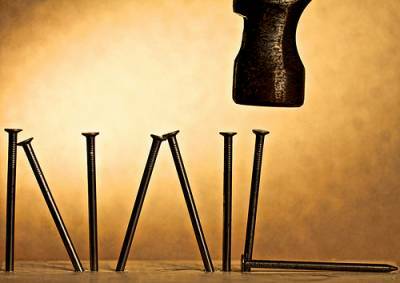 There is a saying that goes, Â“when your only tool is a hammer, everything looks like a nail.Â” Many cosmetic surgeons will steer patients toward laser liposuction because this is their only tool. Real plastic surgeons do not have this limitation. 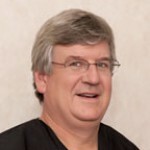 We can offer patients what is best for them to fulfill their goals. Laser liposuction has its place but is not for everyone. When you have this done, it may prevent you from ever being able to have a tummy tuck afterwards. Be sure your surgeon can offer both options.